Micro-nations are basically a “model country” or a “new country project” that claims to be an independent nation, but is not recognized by other world governments or international organizations and institutes. Some have really interesting stories and are just really cool places in general, but others are a little bit more strange and have really wacky backgrounds. Most of them unfortunately stem from an argument with their initial government. 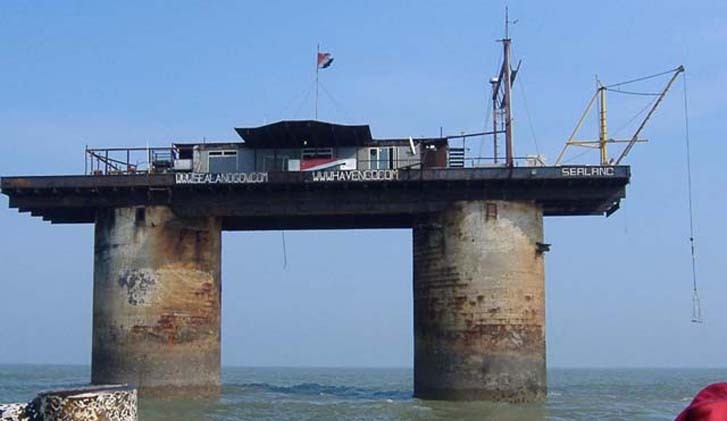 This list is a compilation of 5 different micronations that are really cool. 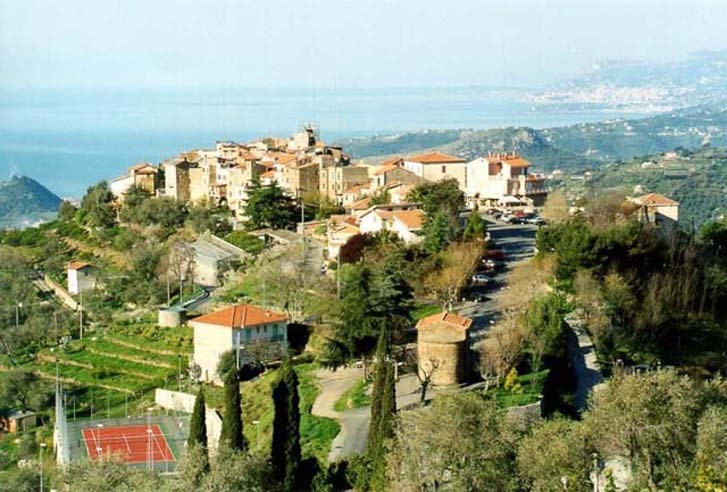 Seborga is a small town in Italy. It has unfortunately been basically left out of every official Italian treaty for 1000 years. As a result, the town decided to declare itself an independent nation. 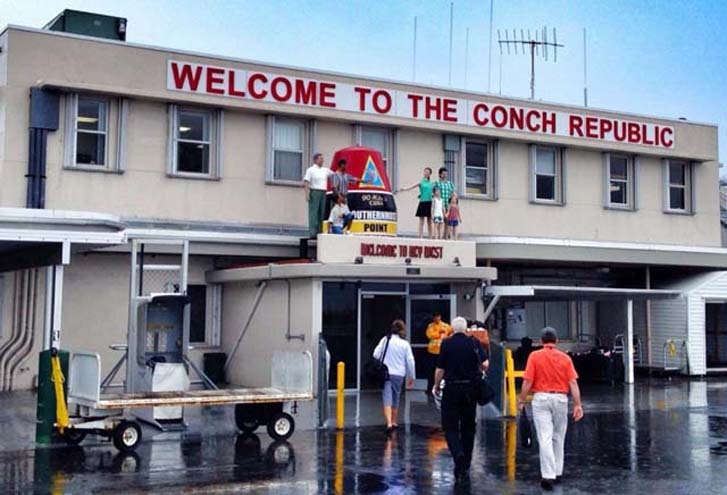 When the U.S. highway patrol started setting up checkpoints along the Key West Florida region, the people living there started to get upset because it was hurting the tourist industry. What they did to counteract the U.S. government was declare themselves independent from the United States. Glacier Republic is near the border of Argentina and Chile, and was founded by Greenpeace activists in 2014. 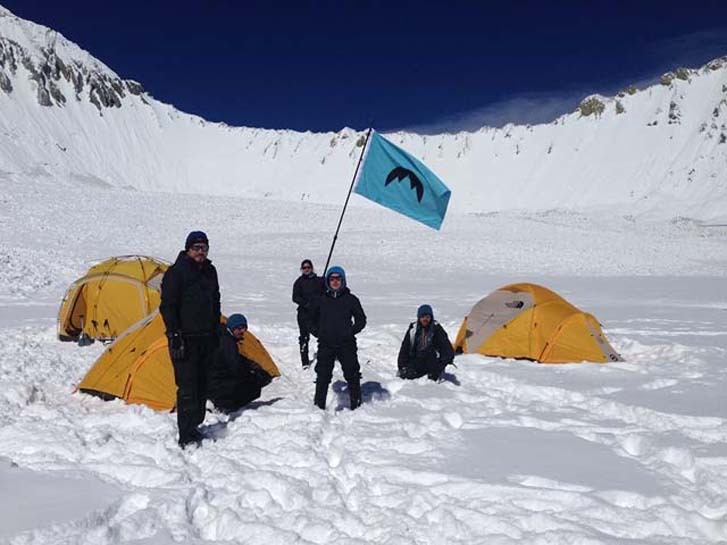 While no one really lives there, the purpose of making it a micronation was to bring attention to the glaciers in the Andes mountains and to prevent mining expansion. Not to be confused with Seaworld, Sealand was formerly an anti-aircraft gunnery station during World War II. Paddy Bates set up a pirate radio station on it after the war and declared it an independent nation.